Welcome to Stroudsburg's FUN and AFFORDABLE fitness center and health club, 209 Fitness. 209 Fitness is now owned and operated by Chris Kross and Mike and Susi Berdella. 209 Fitness has been operating as a fitness center for over 10 years helping to transform the body, mind, and spirit of our members. You will find our comfortable 11,000+ sq ft facility refreshing. There is no need to be intimidated since we offer separate rooms for group fitness classes, cardio, free weights, etc. Our experienced trainers offer the best rates around as we work together to help you meet your goals. We also have plenty of parking! With many cardio machines you will not need to wait on line. 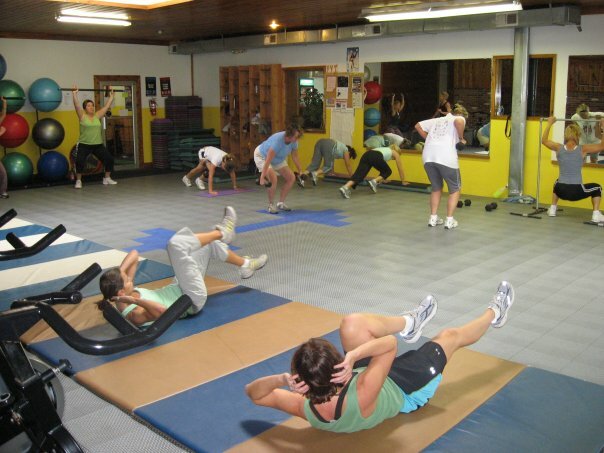 Our fun and spacious club, and comfortable atmosphere makes getting fit a truly inspiring adventure. One of the many changes the new owners have made is to offer new classes such as Atomic Step and Tabata Interval Training along with many other classes already being offered. 209 Fitness features a complete facility with top of the line equipment. However, we do not rely on equipment to make us the best value in fitness. We understand that a knowledgeable courteous staff is essential to your, and our, success. Our Lead Instructor Larry Aceves is also a Personal Trainer with a deep knowledge of physiology and fitness, as well as a friendly and understanding demeanor. Our trainers are here to support you on your journey. Come in and let our membership specialists take you on a tour or try us out once for FREE! No high pressure sales since our facility and our prices offer the best value around. "A Fitness Center You Can Afford"